Our refill service from Perrywood is very popular. 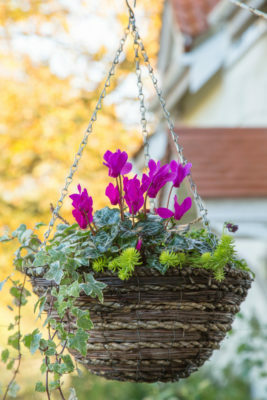 Read our guide on how you can get your baskets and containers refilled with our Perrywood Grown bedding plants to extend colour in your garden through autumn into winter. 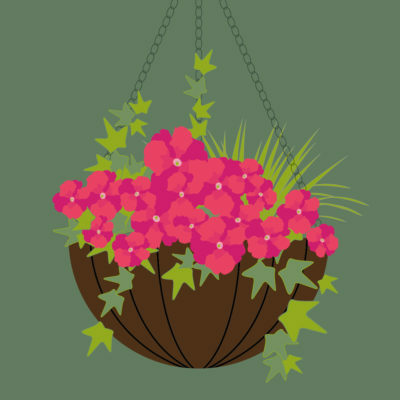 We refill full size and half size metal, rattan, plastic hanging baskets and containers sizing from 10” up to 18” in diameter and hyacinth ball baskets. Visit our tills for an order form and one of our Till Assistants will complete the form with you. Empty – no compost or dead plants. No rust. If you have rust on your chains, please purchase new chains in-store prior to dropping your basket and we will attach them to your basket when we refill. With a new liner. If your liner needs replacing, please purchase in-store before dropping your basket. Alternatively, we can refill your basket using moss for no extra charge. We refill your basket or container with a Perrywood Mix. 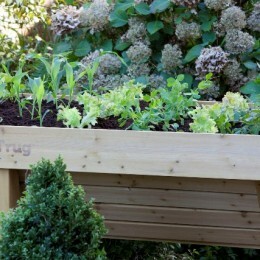 This includes a selection of trailing and upright bedding plants in a mixed colour which will last all season and are appropriate to most aspects within your garden. 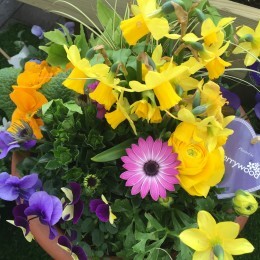 Our planted container experts are happy to meet any special requests at a surcharge of £5 per basket. If you have a particular plant or colourway in mind, we are happy to help, just let us know when you drop off your basket or container. You can bring your empty basket and containers into Perrywood any time from end of August up until the end of February with a 2 week turn around period. Sizes not shown will be priced individually. Non-Perrywood Mix will incur a surcharge of £5 per basket. Collection two weeks after delivery or as advised. 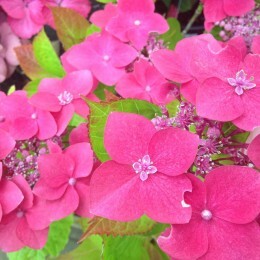 Unusual shapes and sizes of hanging baskets or containers will be quoted individually. Delivery can be arranged at the till when you are ordering. 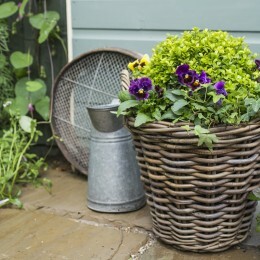 Top Tip: We would advise you come in to collect as near to the two week time period as possible to ensure your basket or container is at its premium to display in your garden. 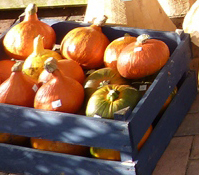 If you are ready to use our refill service to extend colour in your garden through winter then please pop in and complete the order form at our Tills with one of our Till Assistants. You are welcome to bring in your baskets and containers at this point as long as they meet the above criteria.